This underground mixed-media festival has an audacious program of live performances, visual arts, and film projections. 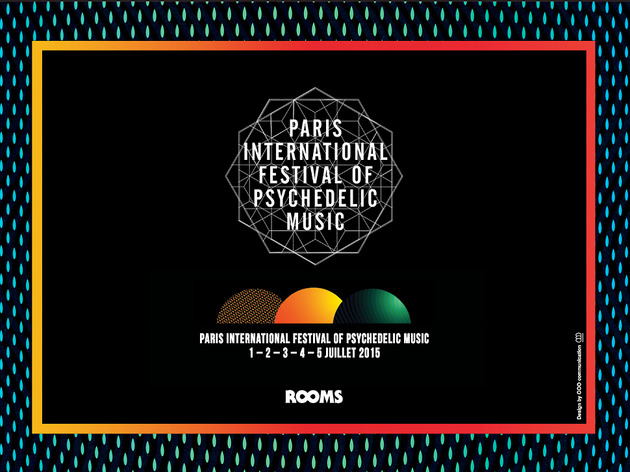 This year, the Paris Psych Festival will take place over five days, in high-profile Parisian venues including La Machine du Moulin Rouge, the Trianon, the Gaîté Lyrique, Point Ephémère et the Monseigneur. 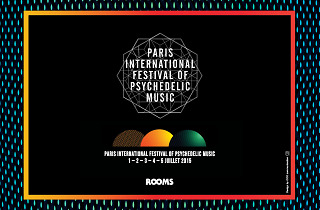 The musical line-up will feature live performances from The Horrors, Clinic, Hookworms, King Gizzard & The Lizard Wizard, Camera, Jessica93, Rendez Vous, The Feeling Of Love, Bon Voyage, Mystere, Dorian Pimpernel, Los Headaches, Vox Low,Wall/Eyed, and Casamance, as well as DJ sets by La Femme, December (aka Tomas More) and Garage Mu.